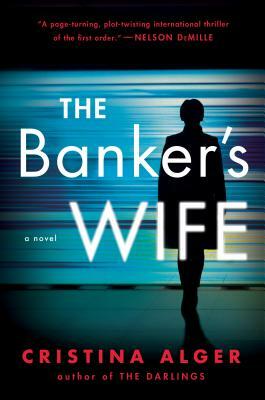 Cristina Alger will be appearing to discuss and sign copies of her latest release, The Banker's Wife. Meanwhile, ambitious society journalist Marina Tourneau has finally landed at the top. Now that she's engaged to Grant Ellis, she will stop writing about powerful families and finally be a part of one. Her entry into the upper echelons of New York's social scene is more appealing than any article could ever be, but, after the death of her mentor, she agrees to dig into one more story. While looking into Swiss United, Marina uncovers information that implicates some of the most powerful men in the financial world, including some who are too close to home. The story could also be the answer to Annabel's heartbreaking search - if Marina chooses to publish it. The event will take place on Friday, July 6th, from 4 until 6 PM. It is free and open to the public; no prior registration is required. Light refreshments will be served.